Fancy exploring the outdoors, learning new skills and trying new things? 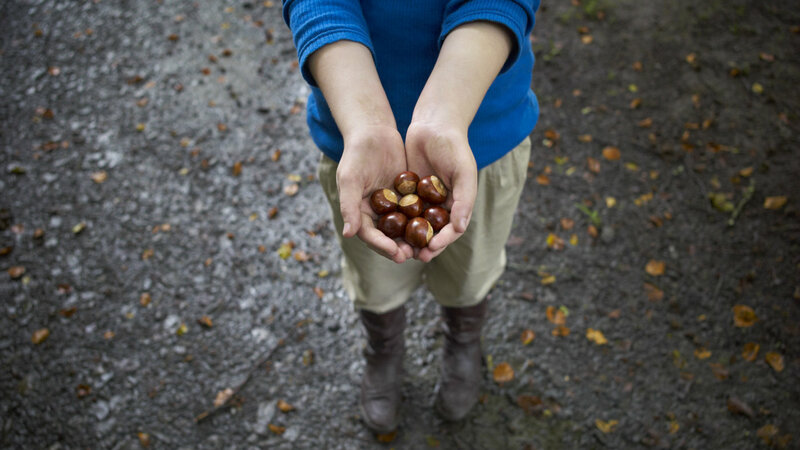 Grab your gear and start ticking off some of The National Trust's 50 things to do before you're 11 ¾. The National Trust have created a list of 50 ultimate activities for you to have a go at, welcoming you to the great outdoors and the crazy creatures, awesome antics and hidden treasures it holds. You'll be a seasoned adventurer by the time you manage to tick all 50 challenges off your list. How many have you completed so far...?